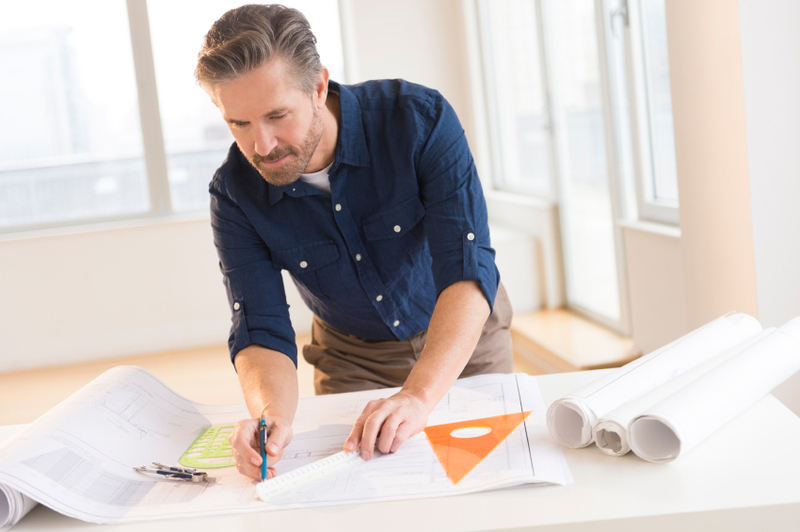 Is Your Architect's License Up For Renewal This Month? If you are a licensed architect in Georgia, Iowa, Kansas, Kentucky, North Carolina, Oklahoma, or South Carolina than your license will need to be renewed before the end of June (June 2015). Each of these states has certain education requirements that must be completed in order to renew your license. If you are not licensed in one of the above states that have a license renewal this month, you can check your license renewal dates and education requirements HERE. Georgia architects need 24 hours of continued education (CE) by June 30 of odd numbered years with 16 of those hours in approved Health, Safety and Welfare (HSW) Topics. Iowa registered architects whose last name starts with L thru Z need 24 hours of CE by June 30 of odd numbered years, with 16 of those hours in approved HSW topics. Kansas licensed architects whose last name starts with M thru Z need 30 hours of Professional Development (PDH) by June 30 (odd numbered years). Kentucky architects need 12 hours of CE by June 30, with 8 of those hours in approved HSW topics. North Carolina architects must complete 12 hours of continuing education based on approved HSW topics each calendar year by June 30. Complete North Carolina Architect’s Course Package. Oklahoma architects must complete 24 HSW hours by June 30 of odd numbered years. South Carolina architects must complete 24 HSW hours by June 30 of odd numbered years. How should I complete these education requirements as an architect? As you can see we have linked online course packages that are fully approved by both the states and the AIA that fulfill all state educational requirements for licensure. Within these packages are a variety of educational topics that are designed to update architects on the latest industry trends and topics. These online architect continuing education courses cover great topics like ADA disability access, technological innovations in construction, safety, ethics, and if your state has any specific topic requirements, they are also included in the package. If the courses included in the pre-built packages are tickling your fancy, you are always welcome to choose a la carte from a long list of state approved course topics. Completing your education requirements as an architect or design professional has never been easier or more convenient. With Architects Training Institute you are able to come and go from your courses at any time, and all courses are either in video or fully narrated, and provide printable text. Our courses are affordable and you can complete them from your computer, laptop or any mobile device.